My family is so excited about this event, and we have our tickets! 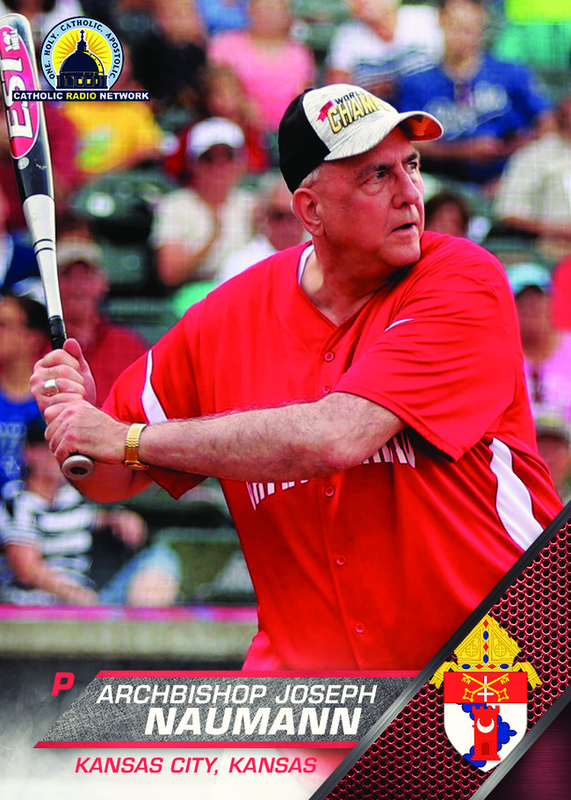 Priests playing baseball! Who should we root for? We lived in Kansas forever ... now we live in Missouri. Father Evan Harkins is my friend's son (she taught my boys study skills and my daughter how to do handcrafts). Father Haake is our new priest and I haven't even met him yet but I dig him ... he's out at Camp Savio with the campers this week and my husband, son and daughter are also there! They said they really like him. With your help we've already sold 685 tickets! The game is a little over a month away please buy your tickets today! 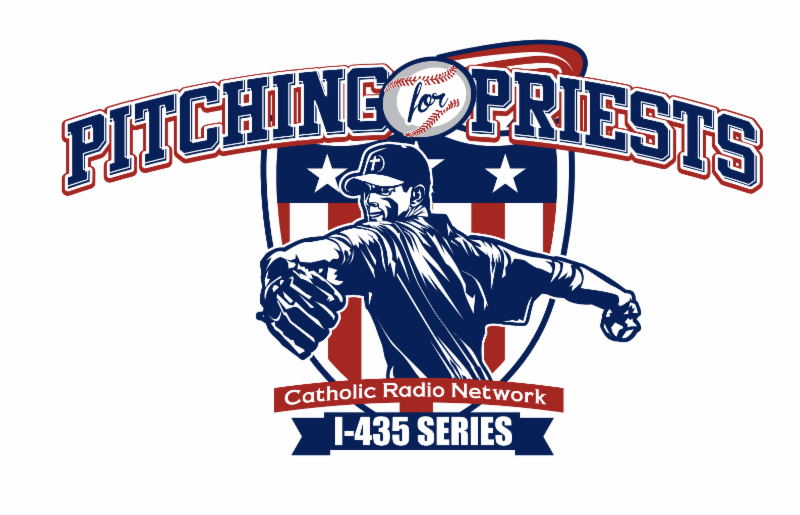 ﻿5th Annual Pitching for Priests Softball game! Friday, July 6th at 7pm - Tbones Stadium! Last year we had 2,200 people attend the game! 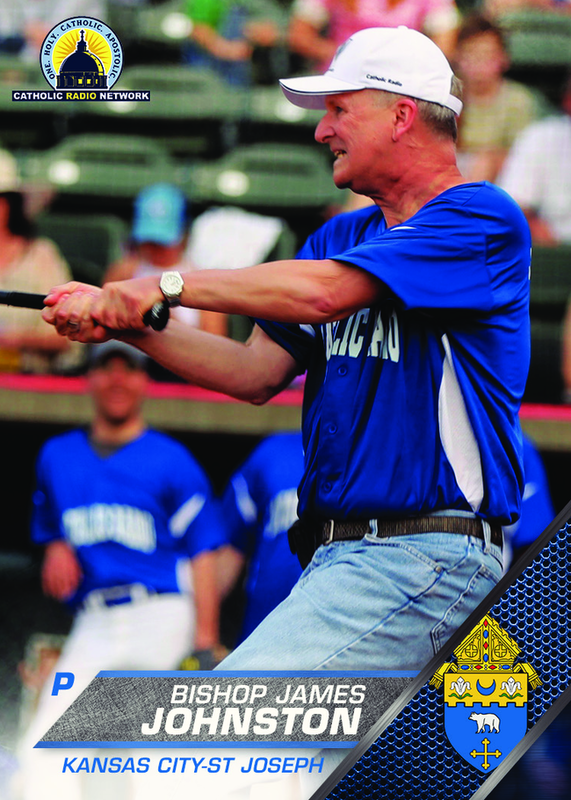 Help support our Priests this year. We have a goal of 4,500 attendees!